Not only will your furniture be able to hold up against daily use, it can look good while doing it. Have peace of mind that your furniture will hold up, no matter the situation or environment. Classrooms, lunchrooms, libraries, and more. Cortech has your school covered. Our products are specifically designed to withstand the most extreme environments. 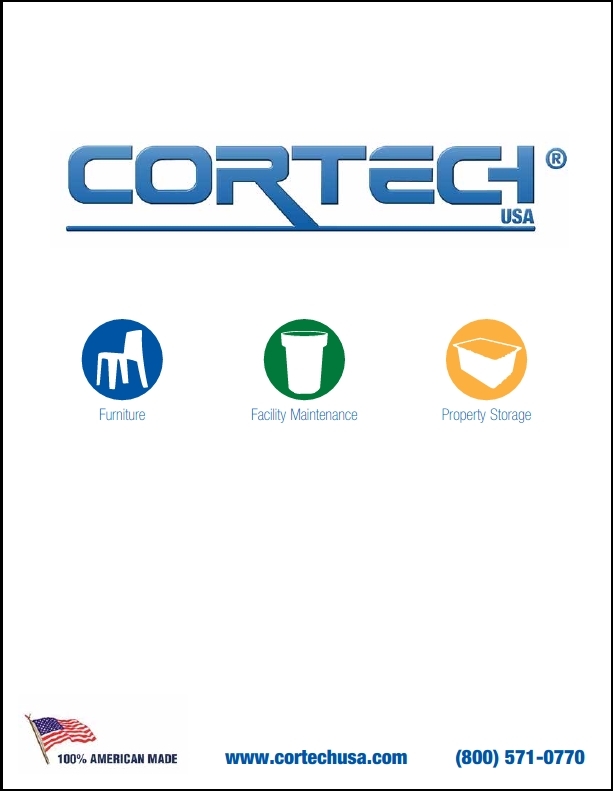 CortechUSA strives to lead the industry in quality, innovation, and service. 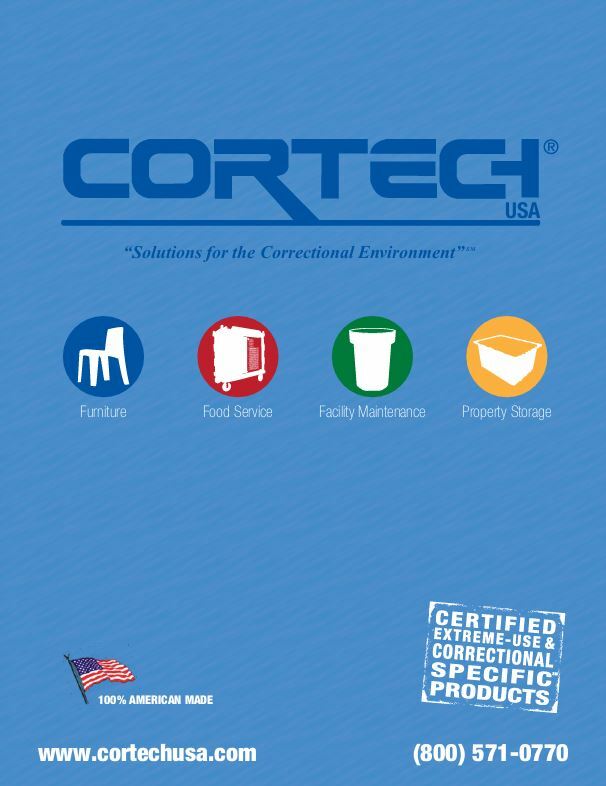 The CortechUSA product line is ideal for use across all applications;Behavioral Health Furniture, Corrections Furniture, Schools and Universities, Law Enforcement, Parks and Recreation, and any other Intense Use environment. The Endurance Series Furniture line is capable of fully furnishing patient rooms in any hospital, mental/behavioral healthcare facility, correctional, and detention facilities. The extreme durability and all plastic construction of the Endurance line, makes it some of the safest and most cost efficient furniture products available on the market. CortechUSA Food Service products truly revolutionized institutional meal delivery systems. The CortechUSA food delivery carts, along with CortechUSA insulated food trays, provide facilities with maximum thermal retention of food. Hot food stays hot, and the cold stays cold. CortechUSA products are always manufactured to the highest quality standards with industry leading warranties right here in the USA. 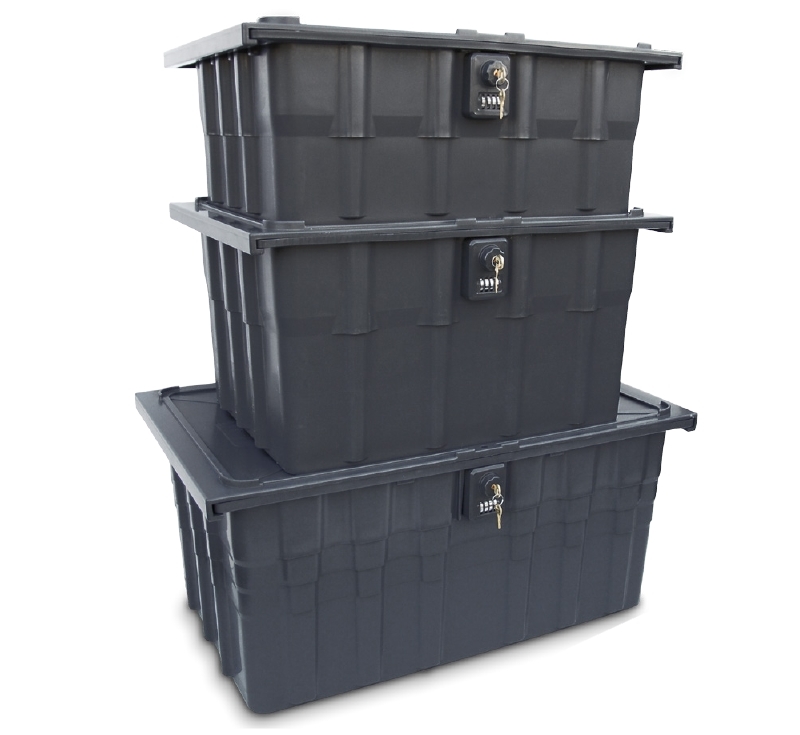 The Master Box is the ultimate property storage box for safety and inmate control. The Box is designed to work with our standard Barracuda Boxes, while having an integral combination dial lock with a key override. Each Master Box comes with its own unique, preset combination. The key override feature will allow any guards or officers access to the boxes when needed. The integral locking system provides facilities with a lockable box, without the dangers of using padlocks. The Master Box comes in three sizes, 1.5 cu ft., 2.0 cu ft., and 3.0 cu ft. The Boxes are able to be both stacked and nested, and pass the Cal 133 Flame Retardant Tests. Each Box is individually numbered for effective inmate ID and property control. Mention “Box Sale” when calling. The Razor Back chairs we purchased for our graduation ceremony looked great. The quality of the chairs means we can use them at all of our events for a long time to come. The Elkhart County (Indiana) Correctional Facility (1000 beds) has been using the CortechUSA Chuckwagons for over 7 years. We pull as many as 8 wagons behind a golf cart in the facility. This allows us to be more efficient in the delivery of meals. The wagons are still in excellent condition while taking the beating of a correctional institution. For me, it was money well spent and I highly recommend!